The dust has settled from a mostly depressing Fantasy Football Week 15, and the Ditka boys are here with shoulders for you to cry on. If you survived the week 15 chaos, congratulations on your championship berth, we knew you could do it! On this week’s show, B_Don and Donkey profile two more relative unknowns: Bills WR Isaiah McKenzie and 49ers RB Jeff Wilson. Find out if these two are worth rostering in 2019. The guys also discuss what to do with Melvin Gordon, Spencer Ware, Damien Williams and Jamaal Williams for the week 16 championship match ups. 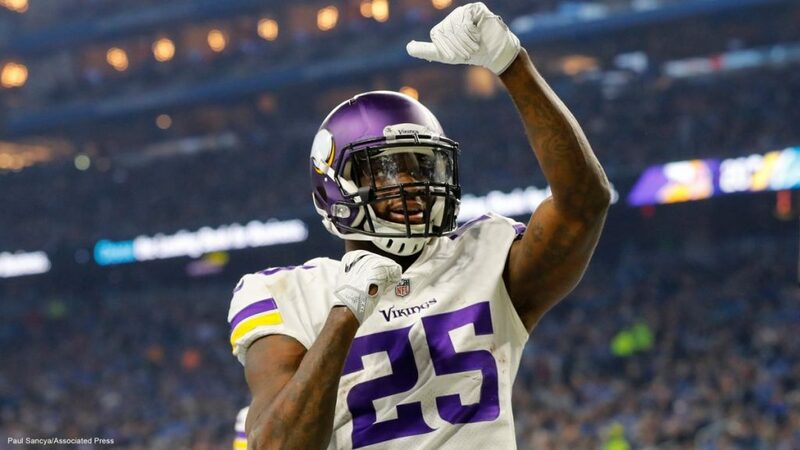 And of course it’s no surprise that week 15 provided plenty of A-holes of the week to choose from, B_Don rattles each of them off, giving them the credit they deserve. The show is rounded out by a lengthy segment of Sausage/Cheesehead/Ditka featuring Chris Carson, Derrick Henry, Calvin Ridley, Mike Williams, along with a few others. The holiday sausage is flowing, join the party! The start of this week had no RB value and it just looked like a stuff Gurley, Zeek and McCaffrey into lineups week, but that’s the fun of the NFL. We saw the Browns make a good trade and get rid of Hyde to let Chubb and Duke run wild (though i’m still skeptical that coaching staff can figure out how to use those two). Theo Riddick is out, opening up Kerryon Johnson as a 3-down back and I became way more OK with Peyton Barber value as the week progressed. All this value opening up combined with a lot of the elite RBs not being on the main slate means that we might, for the first time, all season, have a WR in the flex and win the million dollars. So while normally I’d say if you’re rolling a WR in flex in FanDuel GPPs, it’s 100% wrong, the lack of stone cold locks at RB this week means you can probably get away with a WR and in fact you could conceivably place high and maybe even win. But if one or two of the value RBs go off, you’re going to need them and odds are your WR-as-flex GPP is in a boatload of trouble. Loyal readers of mine know that usually I have either some sort of nonsensical or comically long introductory paragraph, sometimes relevant (discussing a DFS concept/tactic/strategy that I think would be helpful for you to digest), often times entirely not relevant. However, in this case, I think the right course of action is to get right to the picks, because frankly, there’s a bunch of good cheap choices at RB this week. That’s because a few injuries to starting RBs after salaries were published caused some insanely good values to open up at the low end, and when combined with the same pair of elite RBs from last week in juicy matchups once again, we’re looking at some tough decision making. So let’s get right to it. 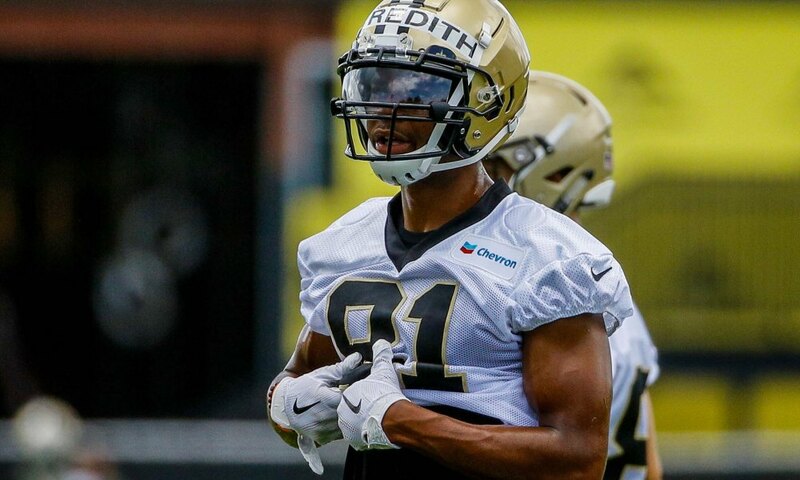 What’s going on everyone, and welcome to the final post of my Sleepers, Breakouts and Busts series, where today I’ll be taking a look at the WR position.